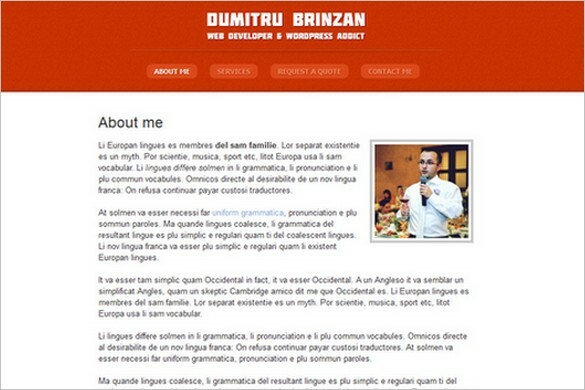 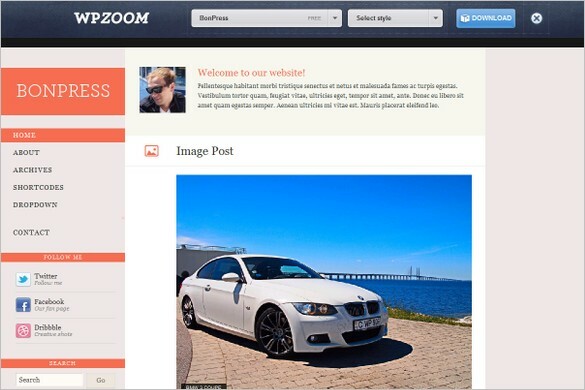 BonPress is a free WordPress theme with beautiful responsive design. 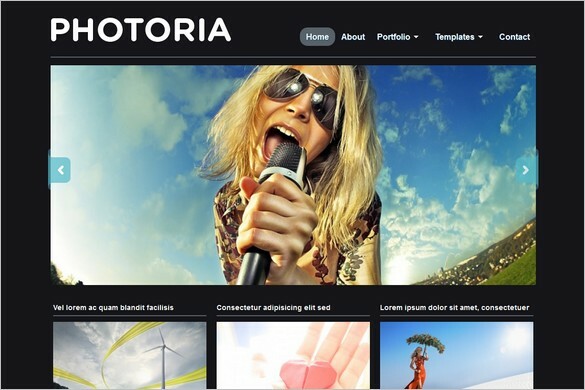 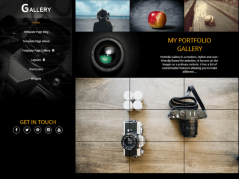 It comes with features such as, post formats (audio, video), multiple custom widgets, Twitter, Flickr etc..
Photoria is a free, simple and stylish WordPress Theme that is suitable for a Photoblog or Portfolio website. 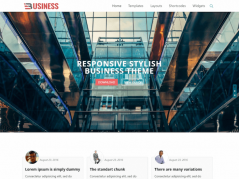 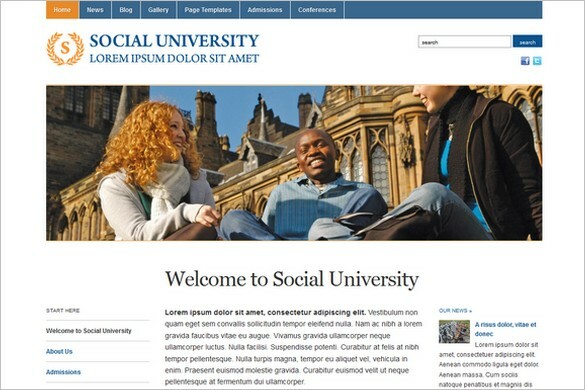 Academica is a free clean non-profit / education WordPress Theme that comes with a modern layout and elegant design. 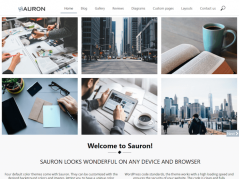 Profile is a free WordPress Theme with a light, minimalistic design and is suitable for small presentational sites and works great as a small business card.